Nice article. 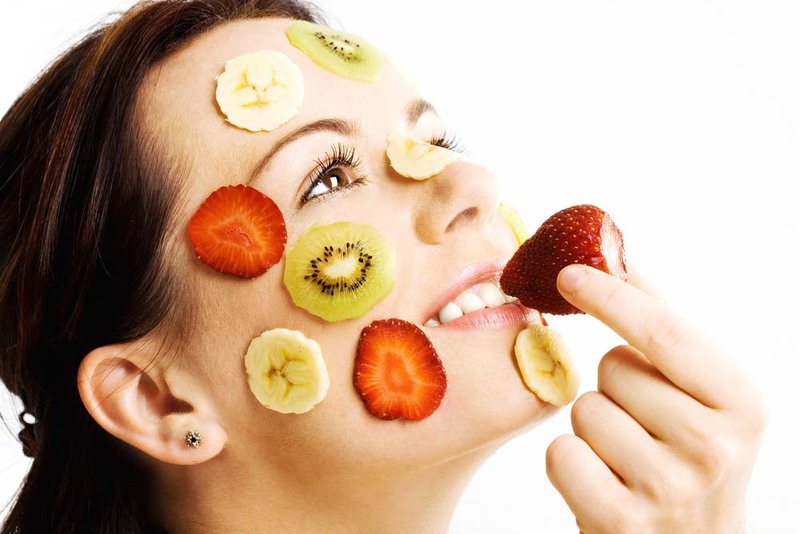 Healthy eating is a key factor in being beautiful and healthy. I love as much as possible to consume lots of fruits and veggies in my ration. Fruits and veggies are really healthier.